At Bartlett, we have developed a staff of highly skilled individuals that make up a team to provide our clients with the service they deserve. We all work together at Bartlett to ensure that our clients receive the benefits of our combined expertise. 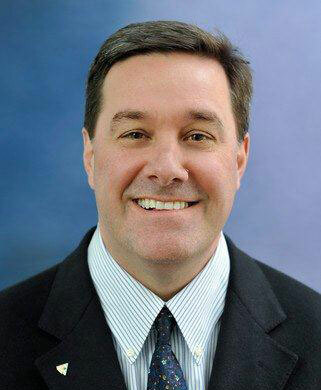 Explore the tabs below to learn more about Bartlett's expert staff. Our corporate headquarters, located on East Main Street in Stamford, Connecticut, consists of executives, managers, and other staff who handle such functions as planning, budgeting, finance, sales, insurance, personnel, safety, equipment, business systems, taxes, marketing, public relations, government regulation, field support, purchasing, warehousing, and more. 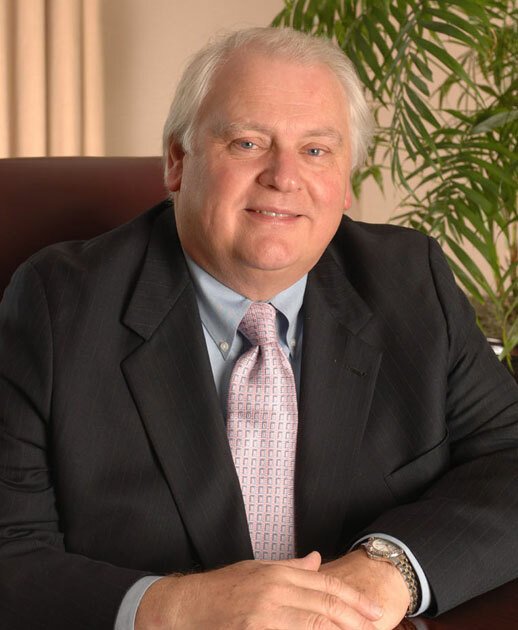 Mr. Robert A. Bartlett, Jr. 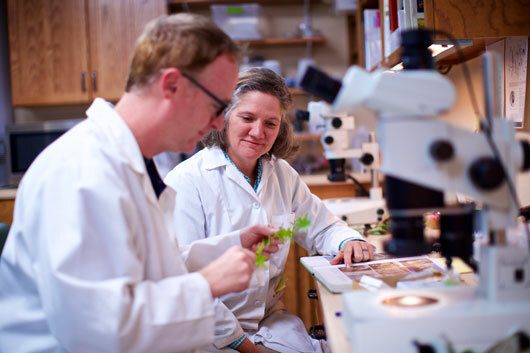 The Bartlett Tree Research Laboratories, located in Charlotte, North Carolina, provides training and technical support for our staff. The scientists advise arborist representatives and technicians about the latest advances in arboriculture, pest and disease management, and the development of new procedures. 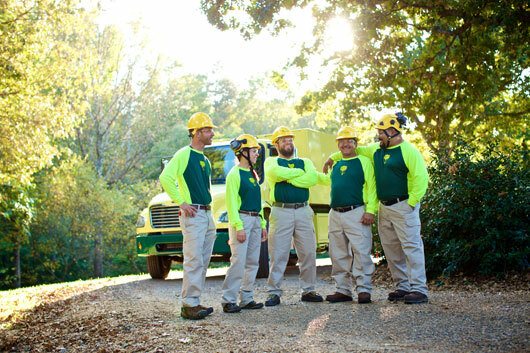 A primary function of the Bartlett Tree Research Laboratories is to provide intense, technical training to the Bartlett representatives, technicians, and workers who care for the trees and shrubs on your property. 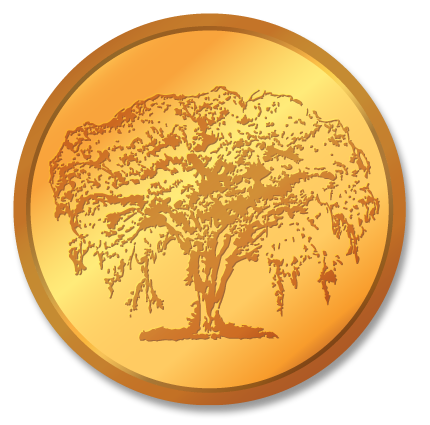 As a result, Bartlett's technical expertise is unsurpassed in arboriculture. 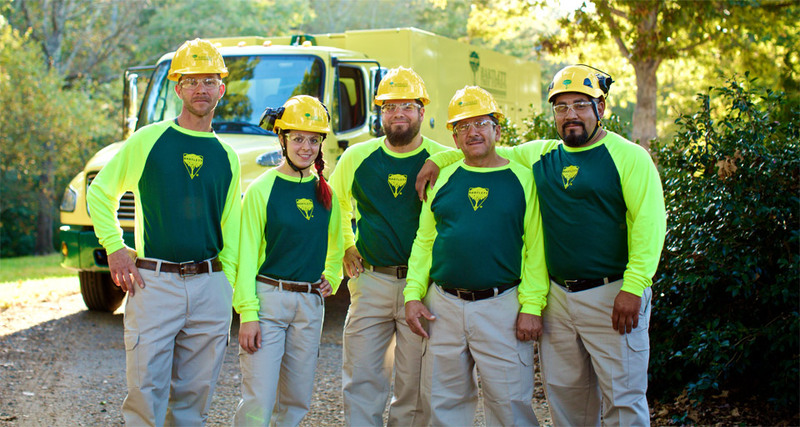 Our local offices staff arborists, technicians, crews, and safety coordinators who work with customers every day. These employees are local experts, bringing advanced arboricultural knowledge to client properties. Search for a member of our team using the form below to find out more about an individual.